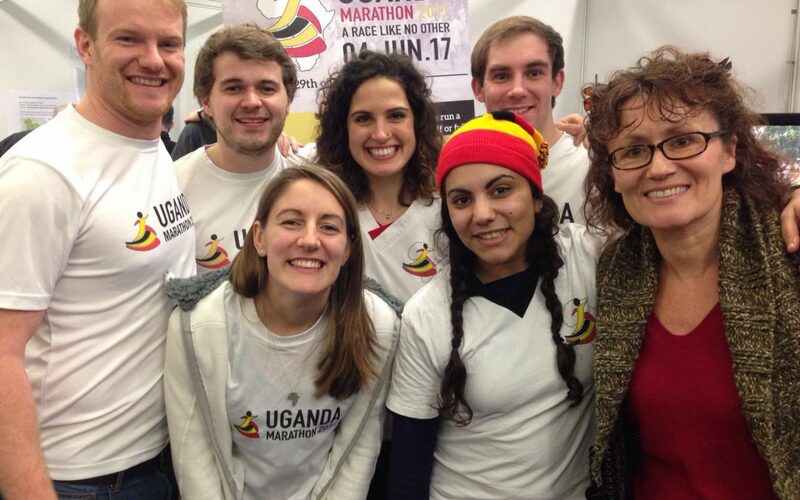 UGM Photoblog: 100 Days To Go until the Uganda Marathon! 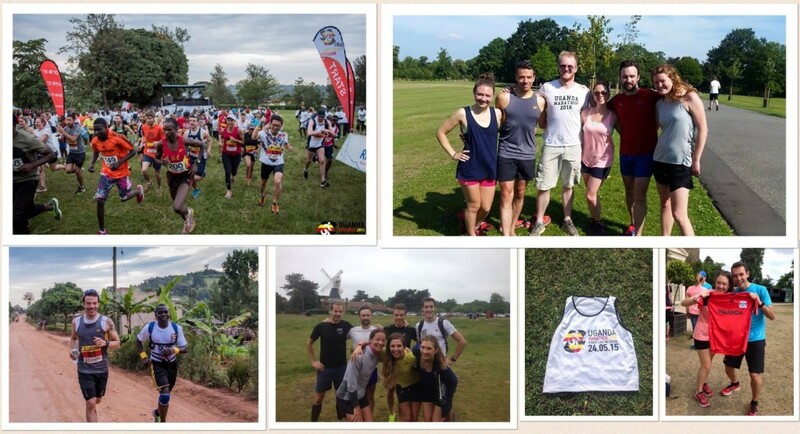 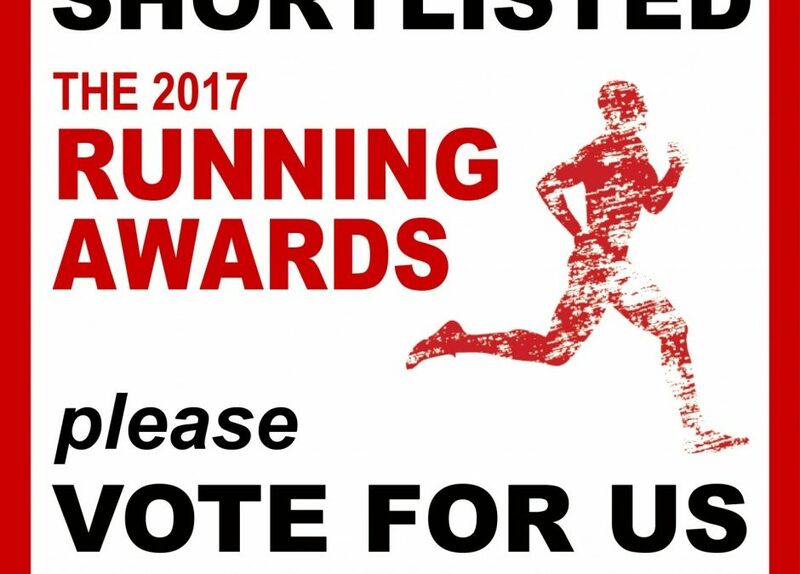 by Andy Teale | Feb 24, 2017 | Need Inspiration?, The Charity Projects, The Uganda Marathon Race, Travelling, Uganda! 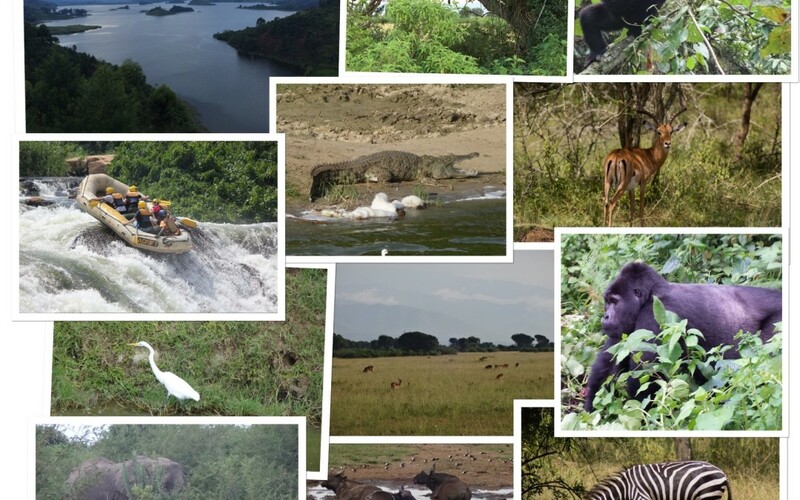 Extensions for the 7-day Adventure Now Available: Safaris, Gorilla Trekking, Rafting and more! 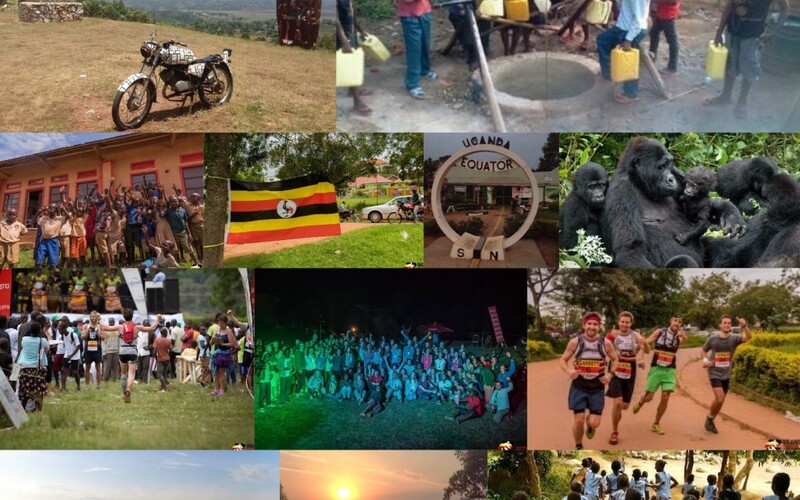 by Andy Teale | Feb 5, 2017 | Need Inspiration?, Travelling, Uganda!